Service to God means to submit to Gods will for you at all times. That sounds easy enough you may be thinking, but is it? As a mother of seven children fulfilling Gods will is hard work and it is made more difficult if I am lacking the Gift of Piety. What does piety mean and why is it one of the Gifts of the Holy Spirit? 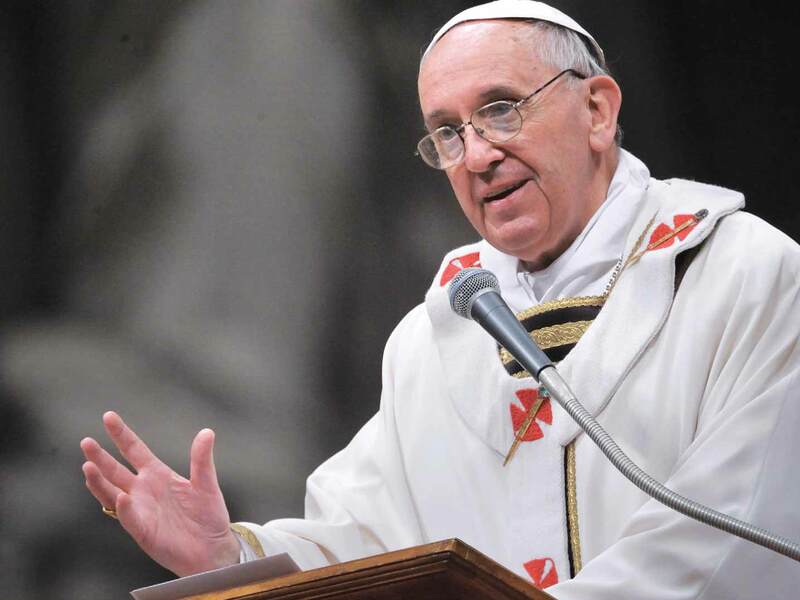 Pope Francis tells us that the gift of piety comes from within. It is a relation lived with the heart: it is a friendship with God, given us by Jesus; a friendship that changes our lives and fills us with enthusiasm and joy. During the last four years I have been fighting a rare form of cancer. This walk with cancer has deepened my prayer life. United with Jesus, I have become aware that my life is completely in the hands of my Loving Father in heaven. Nothing happens to me without His consent. Through the sacrament of baptism we become His children and He is our father. As a child loves his father we too love God and this love for God impels us to please Him in all things. For me that is to fulfill my vocation as wife and mother as perfectly as I can. When we allow our souls to be guided by the Spirit of Piety we are enabled to promptly fulfill our daily obligations. For example, when I have to get up in the middle of the night with my child, I can do so with joy and love and offer up to Jesus the loss of sleep for the salvation of souls. The gift of piety aids all those who battle illness, it helps us to be more kind and to turn to prayer when we are scared or discouraged. Piety shows forth in all our actions. It speaks to the world that we are Christians. It helps us treat others who may irritate us with kindness or a smile. Why is this? Love. When piety touches love it activates the virtues and we begin to live for Jesus with joy and gratitude, we are saints in the making. The Blessed Mother models piety as she holds her Son, her Baby, and Her God on her lap after He was taken down from the cross. As one gazes at the “Pieta” you see a Mother filled with sorrow as she holds her son. She is filled with sorrow but not overcome by sorrow. Her heart is breaking and tears fall but she is in control of all her emotions. Piety was perfected in the Blessed Mother because she gave her “Fiat” to God. That one word was uttered out of Love and it brought her all the way to Calvary alongside Her Son Jesus. Let us pray for the gift of piety daily so we can give our “Fiat” to Jesus in whatever He may ask of us. Let us pray that we can be more like Jesus who fulfilled the will of his Father in all things even when he uttered the words “Not my will, but yours be done’ in the Garden of Gethsemane. Let us pray together; Come Holy Spirit and breathe upon us Your spirit of Piety and fill our hearts with the spirit of filial love. The text of the address may be found here. Tami Schuelke is a homeschooling mother of 7 children. She is a catechist at her local parish as well as leader of the Bible & Women of Grace Study Programs.